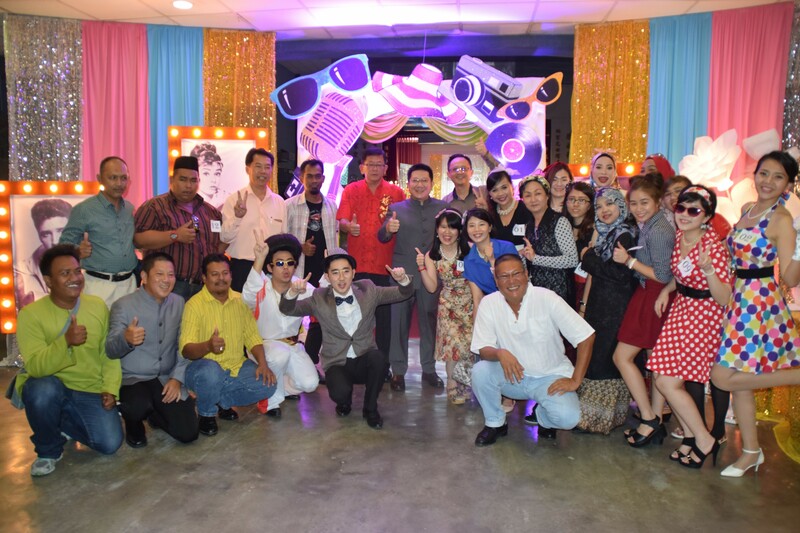 We started off the New Year with Aman Setia Group 13th Annual Dinner which was held at SJK (C) Sin Kwang, Sungai Petani on 13 January 2017 with attended by more than 350 people including partners, suppliers, customers and employees who came in back to 50s outfit for a wonderful evening of enjoyment and reflection. The night, director also presented Best Contrator Award of The Year and Excellent Contractor Award of The Year to the contractors. At the end of the night, everyone had an amazing time and left with some gift or prize. We would also like to take this opportunity to thank everyone who attended the dinner and may 2017 bring more prosperity to all of you!